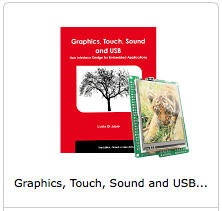 If you are looking for a perfect Christmas gift (to yourself), let me suggest the new Book & Board combos from MikroElektronika! Seasonal and daily discounts will apply during the holidays! See Mikroe online shop for pricing. 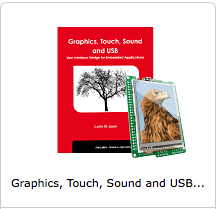 Or if you already got the book, know that you can now buy the Mikromedia PIC24 and PIC32 boards from the Microchip Direct online shop and take advantage of special end of year discounts as well! This entry was posted in PIC24, PIC32, Tools and tagged Books, Mikromedia, PIC24, PIC32. Bookmark the permalink.